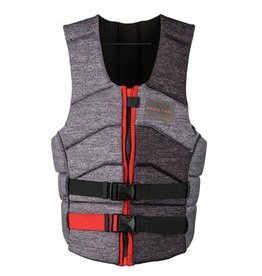 Flexible and lightweight, the Mens Flex V Back gives you all of the safety, comfort, and performance you could ask for from CGA vest. 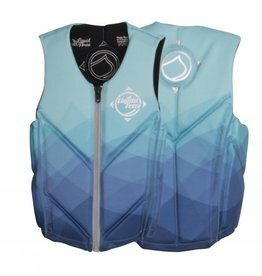 Flexible and lightweight, the Ladies Flex V Back gives you all of the safety, comfort, and performance you could ask for from a CGA vest. 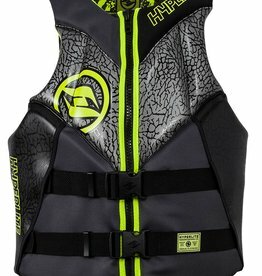 Hyperlite is proud to introduce the Hyperlite Alibi Coast Guard Approved life vest. 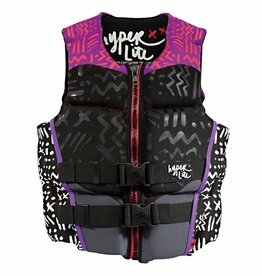 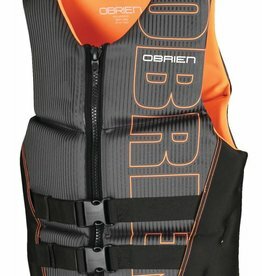 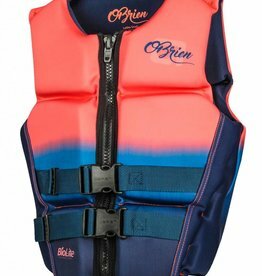 Just for the ladies, Hyperlite is proud to introduce the Ambition Coast Guard Approved life vest. 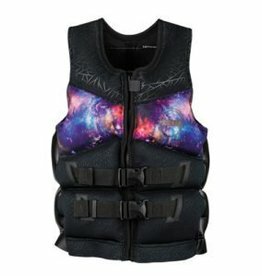 Ronix's latest creation is designed solely around a women’s physique.